Our bistro is a fantastic family friendly environment, with a well lit dining area, comfortable couches, sports tv screens and a playground for the kids. Our experienced Head Chef has crafted contemporary and affordable meals that will appeal to all ranges of tastes. Whether it's a classic chicken parmy, delicious pizza, salad, steak or pasta and with a range of weekly bistro deals and daily specials there is something on the menu for everyone to enjoy! 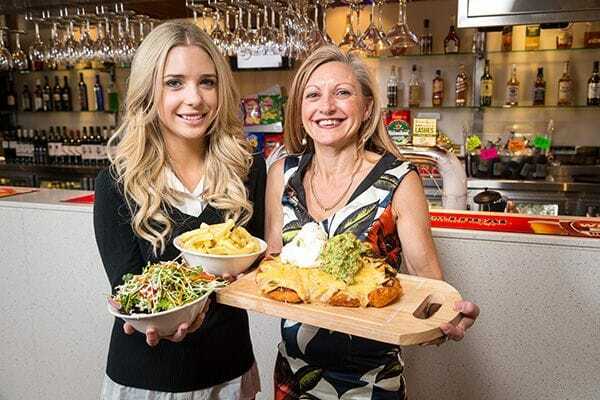 You do not need to be a South Adelaide Member to dine at Jimmy Deane's. However, current Members do receive 10% discount on food in the Bistro. Seniors Cards are welcome - our Seniors Menu runs all week and is just $12.90 for 3 courses!